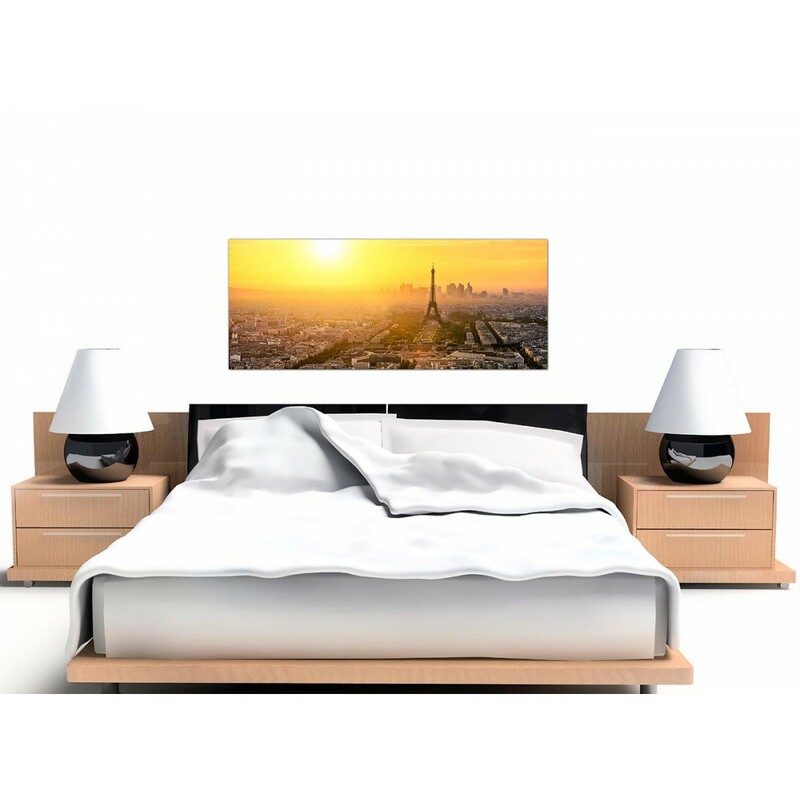 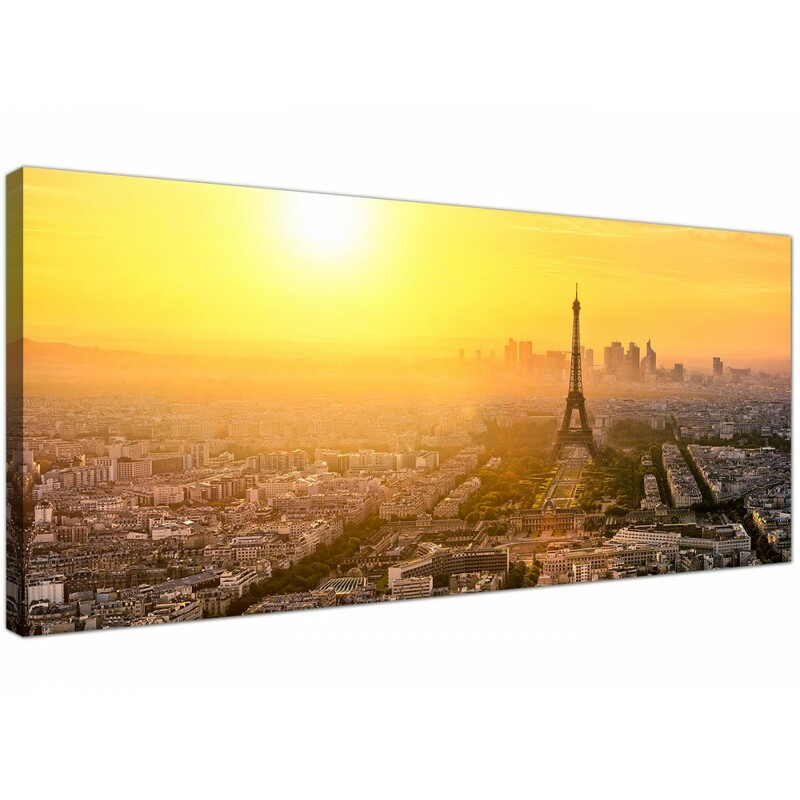 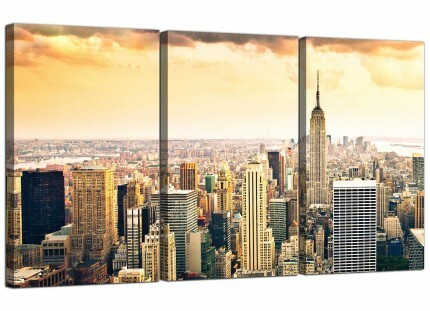 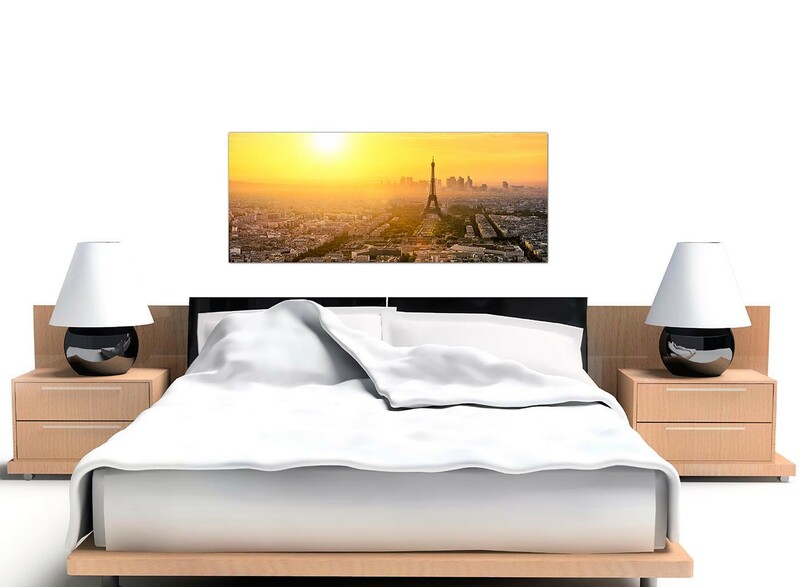 Cityscape canvases of the Parisian skyline and Eiffel Tower. 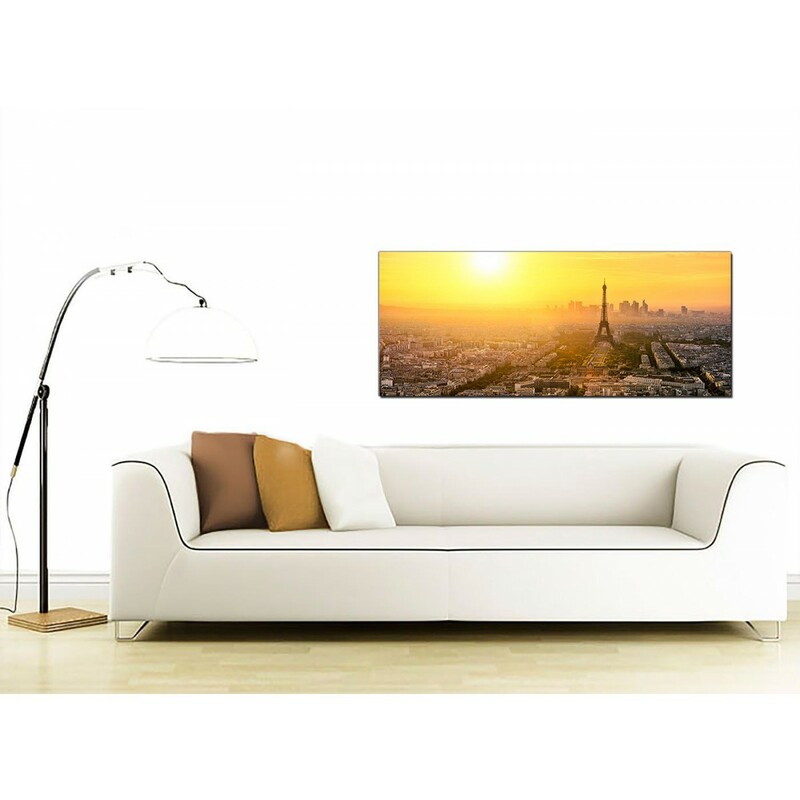 Bring the romantic French capital city into your living room. 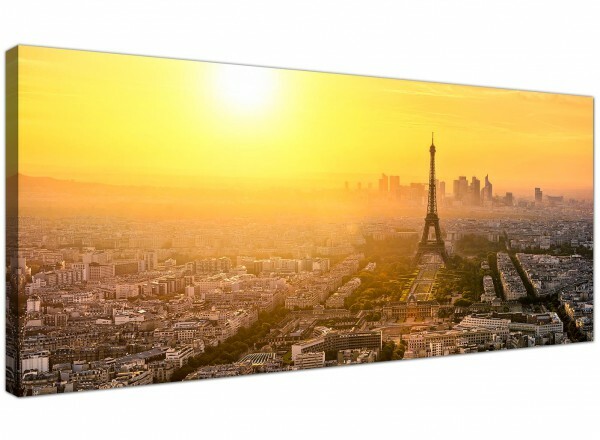 Magnifique, n'est pas? 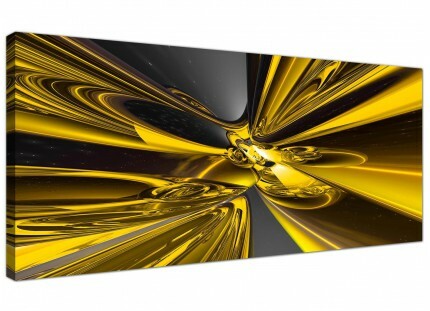 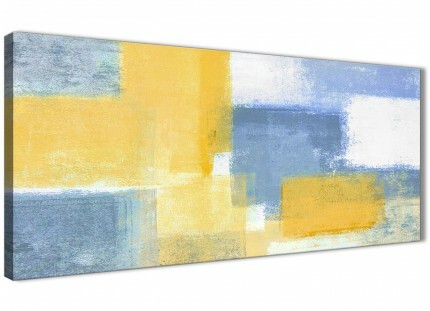 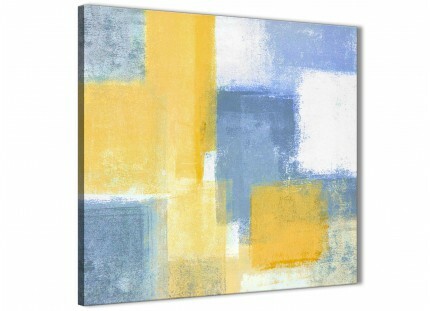 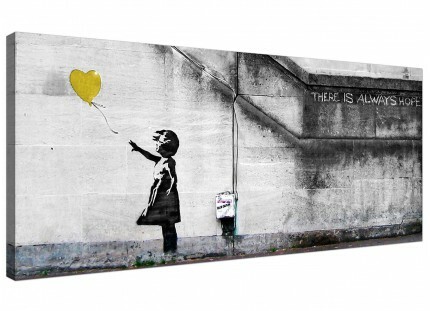 A large yellow stylish wide wall picture. 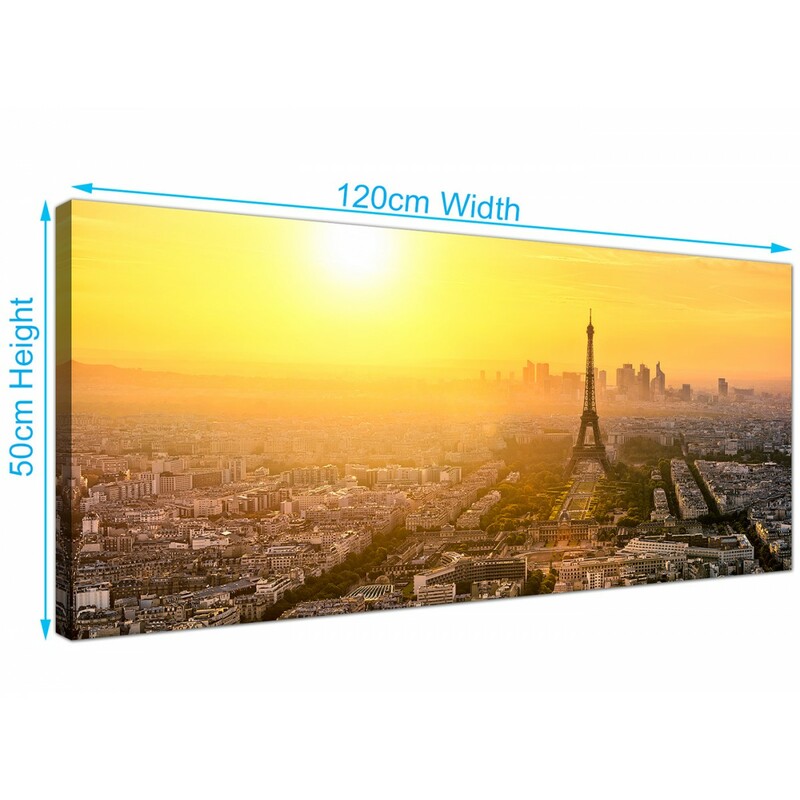 The UK's most trusted wall decor manufacturer. 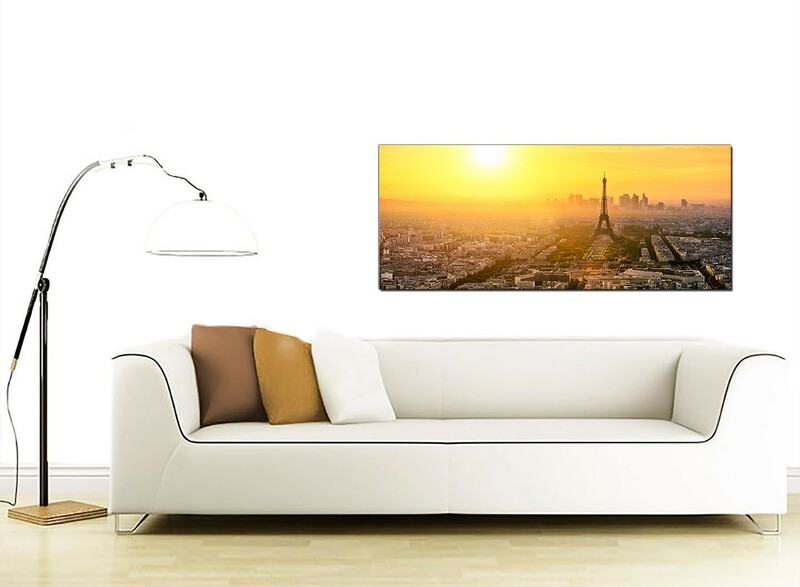 The canvases are made to the highest standards with fade proof inks. 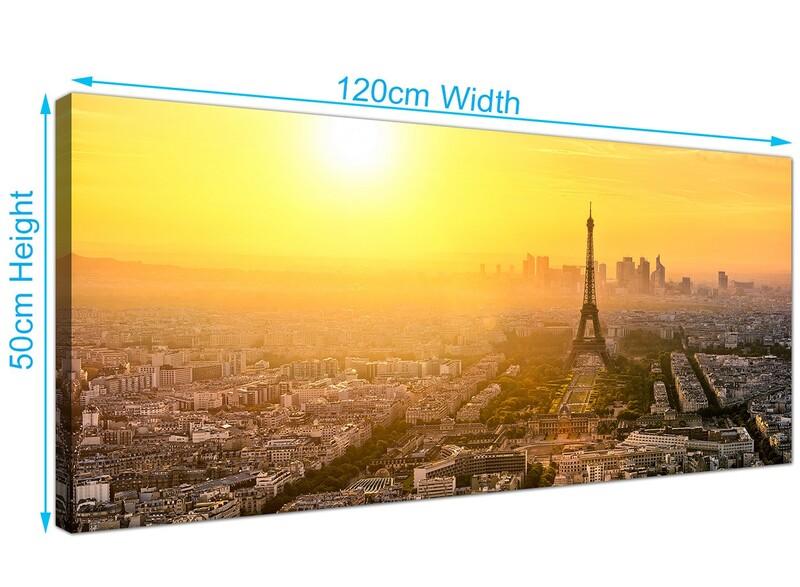 Suitable width for above your sofa. 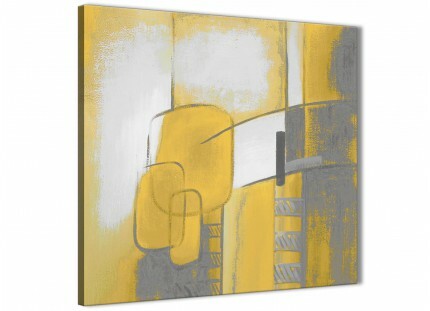 Dimensions: 120cm wide x 50cm high (47.2" x 19.7").